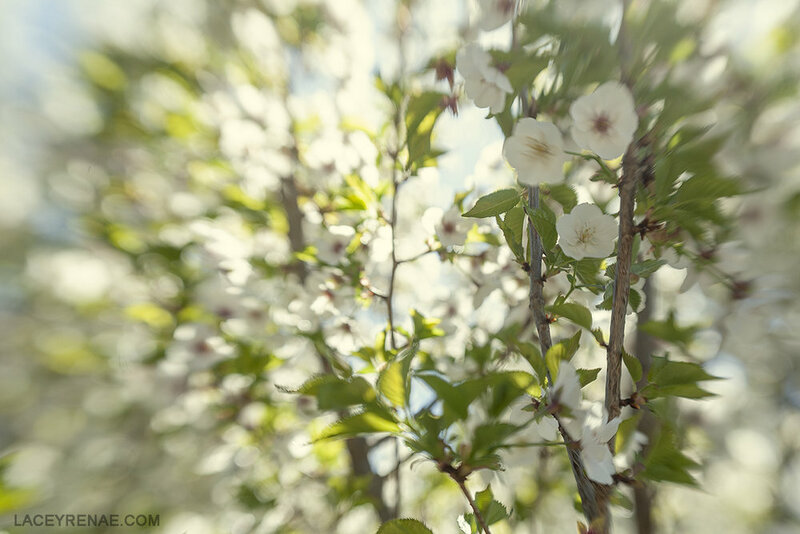 Tiny stars dancing in the breeze while sunshine melts through their petals: the ornament of North Carolina spring. Every years I fall again for this romance of the earth. 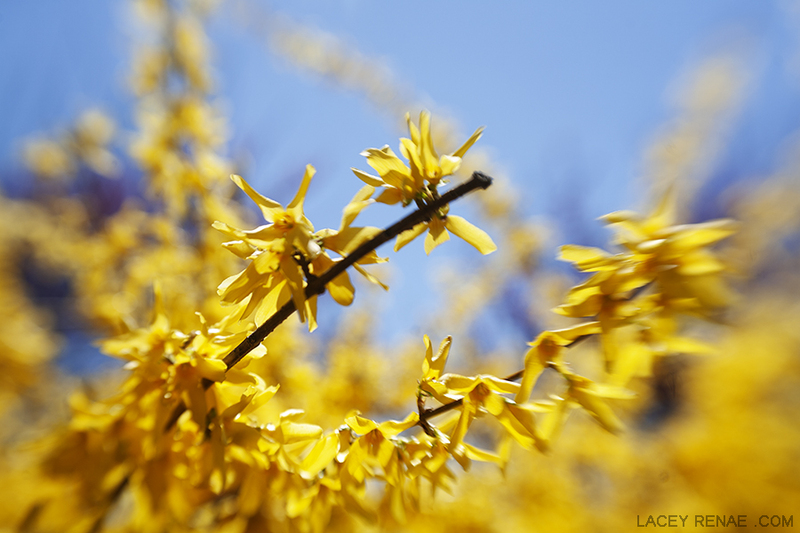 Forsythia and friends, yellow, white, pink against the strength of a Carolina blue sky. I know I’m not the only one. I hope you enjoy the images!